Power, versatility and feel for everyone. Create more power on every shot. Versatile racket that brings easy access to spin. Pure feel on every shot. 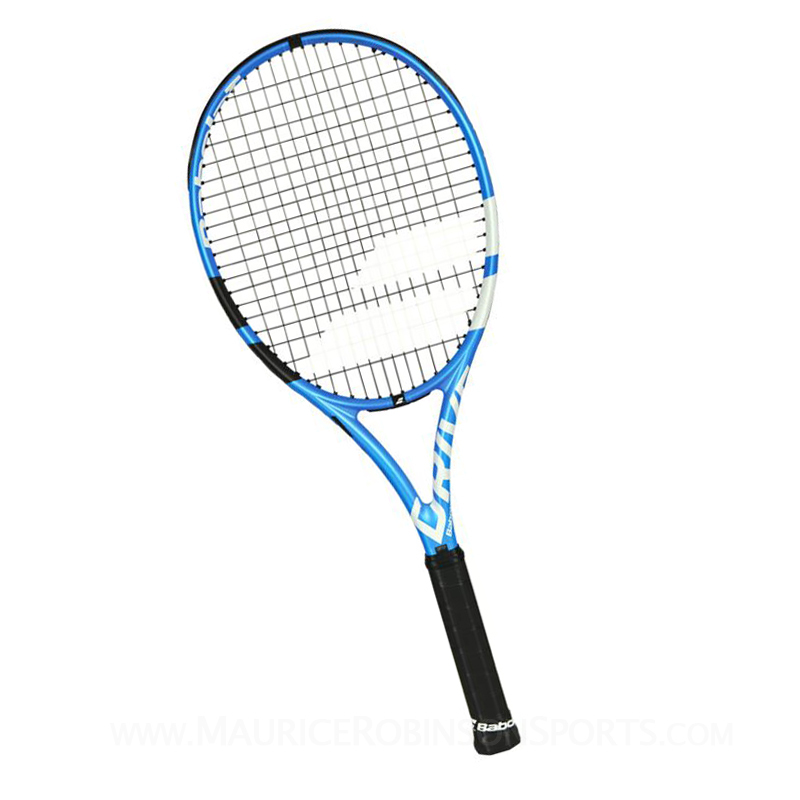 For this new generation of the iconic Pure Drive, Babolat has extended the legendary power on every shot that competitive, demanding players have come to expect from this racket, while offering the best possible feel through a unique management of vibrations and unrivaled comfort. Two key Babolat innovations make it possible: FSI Power and Cortex Pure Feel. Players need to sustain power in any situation against every type of opponent. The new Pure Drive includes an optimized FSI Power string pattern and new diamond grommets to provide a larger sweet spot. The result is maximum power on every shot, even when off-centered. Babolat’s FSI Power gives players the necessary confidence to attempt everything on court, and more importantly, to perform at their highest level. The brand’s vibration absorption technology, Cortex, provides useful information to players, bringing sensations closer to the hand. Thanks to a bold technological partnership, the new Pure Drive features an evolution of this concept to achieve an optimal feeling. Free delivery available on Babolat Pure Drive 2018! Order now! Do you own the Babolat Pure Drive 2018?